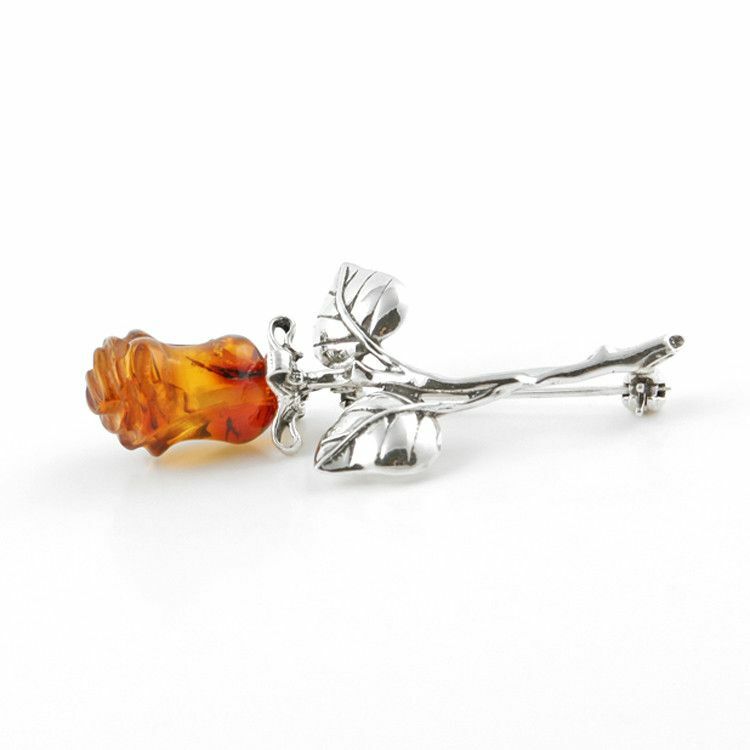 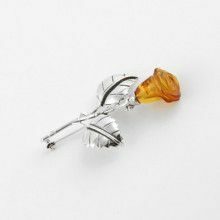 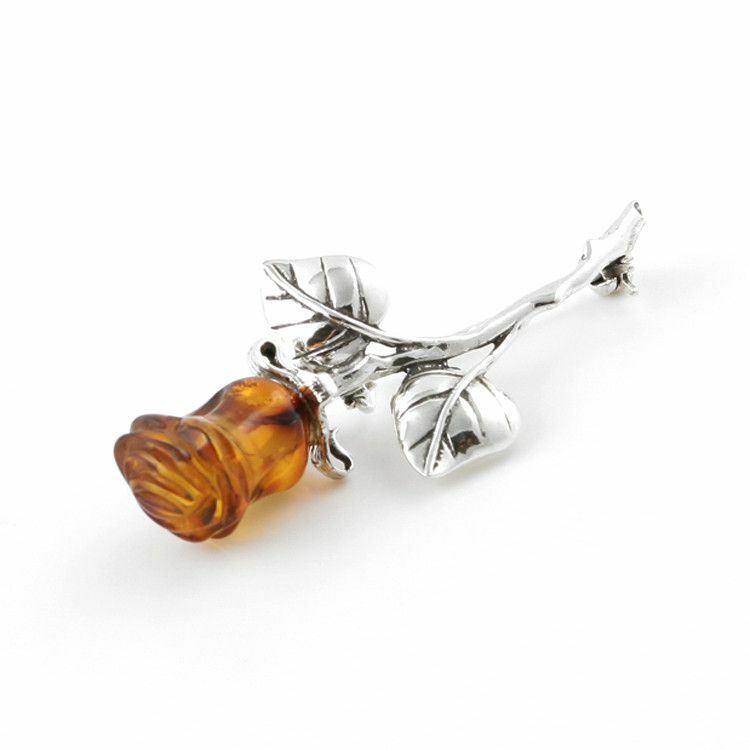 Beautiful Baltic honey amber has been carved to make this sweet amber rose bud brooch, set on a sterling silver stem. 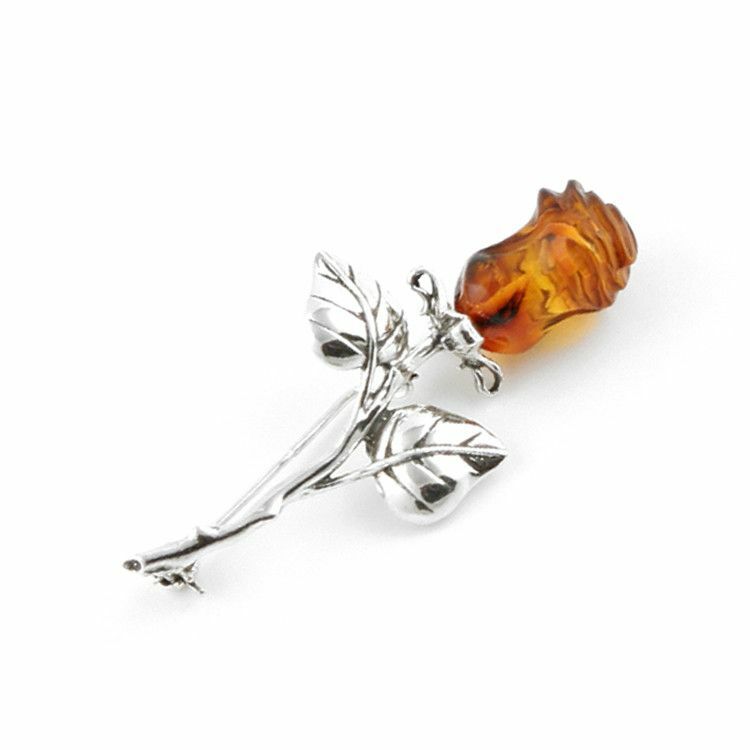 Approximately 2" x 1" in size. 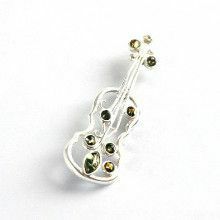 Pendant measures 2" x 1"